A University of Oregon alumnus, Nathan Steele graduated with a degree in political science. After completing his undergraduate studies, Nathan chose to remain in his home state and attend the University of Oregon School of Law. Following law school, Nathan was hired as an attorney in a law firm that represents insurance companies. During this time, Nathan experienced the privilege of being mentored by one of Oregon’s most highly respected trial attorneys, who taught him that a successful attorney must be passionate, hard-working, and credible. While working at this firm, he defended a diverse array of cases for the insurance industry. In addition to representing insurance companies, he also began to handle cases for clients who were seriously injured as result of another person’s negligence or intentional misconduct. Nathan found this work particularly rewarding, as he was afforded opportunities to use his knowledge of the insurance industry to get justice and win appropriate compensation for his clients. Subsequently, he moved his family to Portland and accepted a position as an insurance company’s in-house attorney. During this chapter in his career, Nathan acquired a unique working knowledge of all the techniques and methods used by insurance companies to litigate claims. Nathan handled cases across the state of Oregon and had great success taking cases to trial. He developed working relationships with adjusters and attorneys from key insurance companies and earned a reputation for being a knowledgeable and fierce competitor. Although he defended the insurance company with great vigor and passion, he found that he missed using his experience and talent to represent injured clients who did not have the backing of a major insurance organization. Eventually, Nathan and his family relocated to Central Oregon, where he has been using his experience with and knowledge of the insurance industry to appropriately advise and protect his clients’ interests. Nathan Steele is licensed to practice law in both Oregon and Washington. 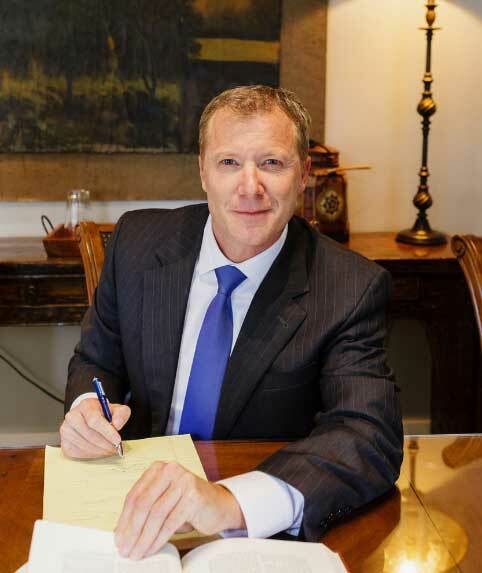 Through dedication, teamwork, and tenacity, his practice is focused on representing seriously injured clients in cases involving personal injury, defective and dangerous products, medical malpractice, and negligence. In addition to his law practice, Nathan enjoys spending time with his family, mountain biking, skiing, soccer, mountaineering, and fishing. He also enjoys being involved in community and volunteer events.